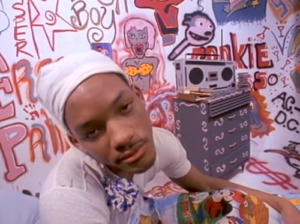 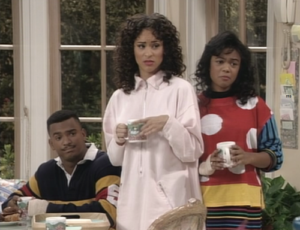 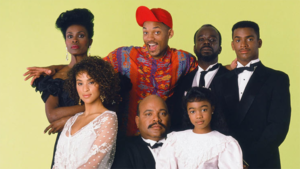 This is a story all about how Will Smith’s life got twist-turned upside down when he seamlessly transitioned from rap star to sitcom star with his hit NBC series “The Fresh Prince of Bel-Air,” which ran from 1990 to 1996. 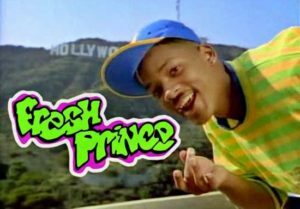 It’s almost easy to forget Smith’s TV days, since he’s spent most of the last two decades as one of the most bankable movie stars of all time. 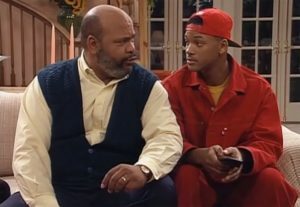 But before “Suicide Squad,” before “Independence Day,” and yes, before “Gettin’ Jiggy With It,” Smith was showing off his comic (and dramatic) chops as one of TV’s freshest talents.